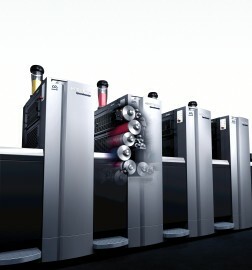 The Heidelberg Partner Program consists of five service packages which we designed based on your specific needs. The four service packages - Maintenance, Remote, Value Service, and Full Service - cover all the basic services for your equipment. These are: telephone and remote support, maintenance, repair coverage, repair parts coverage, and software updates. With the fifth package you can add further Performance Services to boost your performance.